Having established Corpsure in 2013, Justin has developed key business alliances with leading professionals within South East Queensland. These relationships have helped CorpSure fast become a reputable provider of Corporate Commercial, SME and Life Risk Insurance. 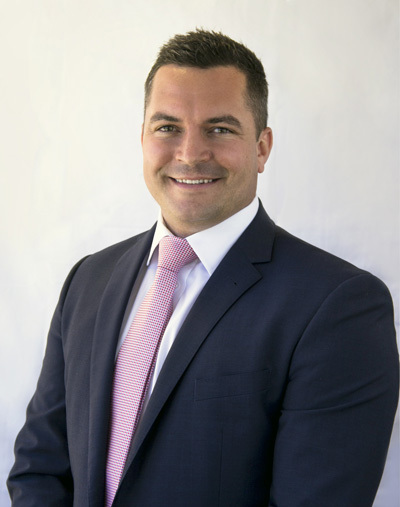 Having experience over the past 10 years as an Underwriter and Broker Manager within B&A (Broker & Agency) Allianz Insurance Australia, Justin has the advantage of understanding all aspects of insurance from broking, underwriting and most importantly the requirements of his clients. Having worked with and secured terms for Public Listed Companies, Multi National and International, as well as SME and local South East QLD business, Justin takes the same motivated approach and level of service into each business opportunity, understanding the importance of insurance across all aspects of business to be a critical component to long term success. 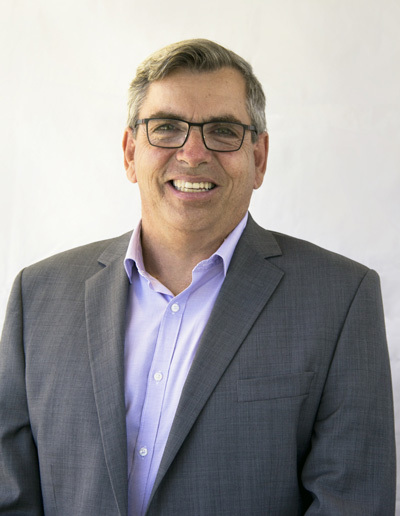 Johnnie is a customer focused and seasoned Insurance Professional with over 30 years of industry experience within Underwriting Management, Insurance Underwriting and Broking across Australia, South Africa and London. 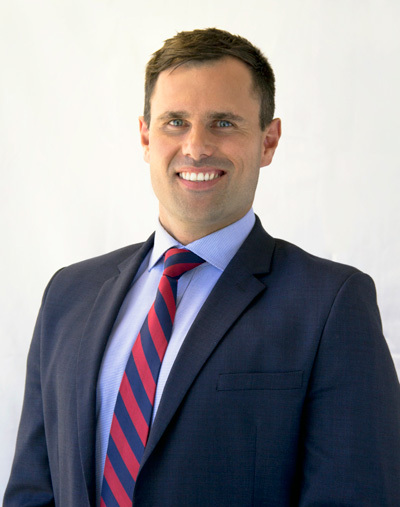 Throughout this time Johnnie has built a strong record of achieving results and improving staff development with his vast knowledge of the Queensland market having worked in Townsville, Brisbane and most recently on the Gold Coast. Johnnie strives to maintain with fervor his principles of hard-work, honesty and integrity. He drives to make his clients’ business successful through an approach which is both traditional and innovative. Kayla commenced her career within the insurance Industry in 2012 and later joined the Corpsure team in 2015. With a passion for insurance, Kayla eagerly embraces her role as a National Account Manager and relishes the opportunity to continually build sound relationships with our key corporate and SME clients. Kayla’s astute work ethic has helped her develop specific skills in tailoring risk solutions for all scope of business insurance. Kayla’s experience in all facets of general insurance provides her with the expertise to assist with all commercial & retail broking risks. With an in-depth knowledge of the insurance industry as a whole, coupled with a strong understanding of the expectations and requirements of both client and underwriter, this enables Kayla to ensure that all of her clients receive the highest level of service along with the most adequate risk protection. Her highly commercial and strategic approach ensures a favourable outcome for her clients in a timely manner. Kayla strives to maintain the highest service standard for all clients which is reflective of the core values of Corpsure. Tina has over 20 years’ experience in the insurance industry as a broker. Starting her career with a niche broker in 1993 has led to a gratifying career in broking. Insurance offers exposure to a wide range of clients and industries. Evolving these relationships and becoming a central part of the client’s business means it is an enjoyable profession for her. She has been fortunate to work for international brokers on large corporate accounts as well as medium to small sized brokers on SME business. Having joined Corpsure Insurance Broking in 2017, Tina is looking forward to bringing her knowledge and experience of the industry through to assist her clients. Ben leads our National group programs, successfully acquiring schemes in multiple industries including Real Estate, Hospitality, Property & Fitness. After being our National Business development manager for the past 3 years, he has recently relocated and established CorpSure Sydney which he heads up as the General Manager. His past experiences include winning ‘National Broker of the year’, 3 years running while working for a global broker in North America judged on performance, service & dedication. After his successful 10 year stint with his former broker, Ben joined the CorpSure team in 2016, bringing his wealth of knowledge and passion. Ben is a people’s person who thrives on creating long-term relationships, identifying business & growth opportunities, negotiating & maintaining extensive knowledge of current market conditions. 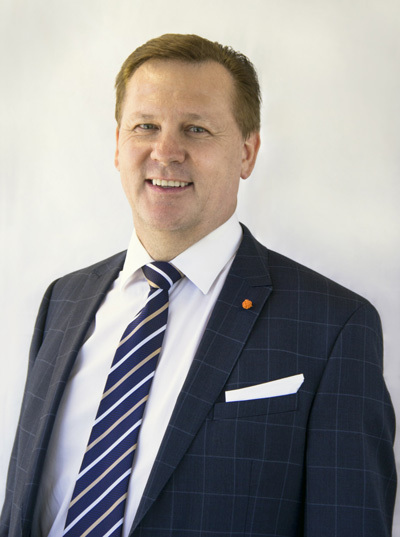 He is well known in the Real Estate Agent & Hospitality circle with clients all over Australia, working direct with National franchisors & franchisees’. With a combined 30 years in the financial services and insurance industry, Craig brings a specialist understanding of the SME market, business planning and financial analysis to CorpSure Private Wealth. Based on a strong association with director Justin Williams, he aims to further enhance the firm’s personal and partnership insurance advice offering. Craig has generated and maintained a strong following of clients and professionals and credits this to his attention to detail, focus on strategy, and a commitment to providing superior customer service. Amanda has over 15 years’ experience in the Financial Services Industry with the last 10 of these as a Commercial Insurance Broker. Based in Cairns and having worked for two international firms during this time, Amanda understands the importance of making sure the correct insurance program is offered and subsequently put in place. Amanda has worked with a vast range of clients including those that operate globally, to small and medium enterprise. 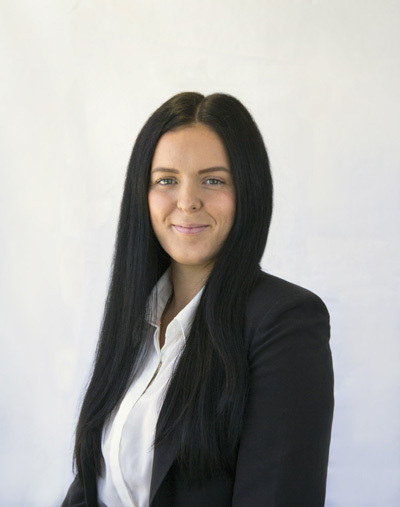 Understanding the individual requirements of each entity and negotiating suitable insurance solutions for their operating needs, is where Amanda excels to maximises value. Amanda has earned respect from both clients and underwriters as a result of her high levels of honesty, integrity, and her determination to obtain the best possible outcome for her clients. These qualities have proven to be effective in building and maintaining strong long term relationships. 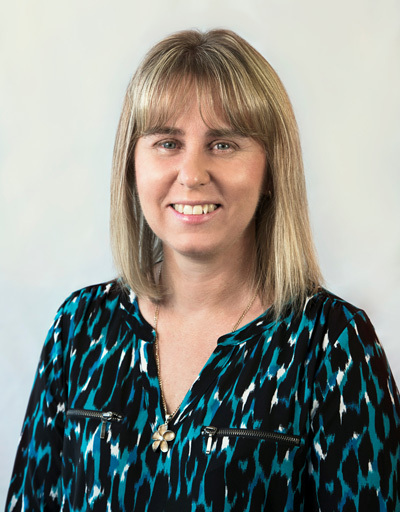 Joining Corpsure in 2017 and opening an office in Cairns in 2018, Amanda is looking forward to continuing to provide the high level of customer service which she is known for. 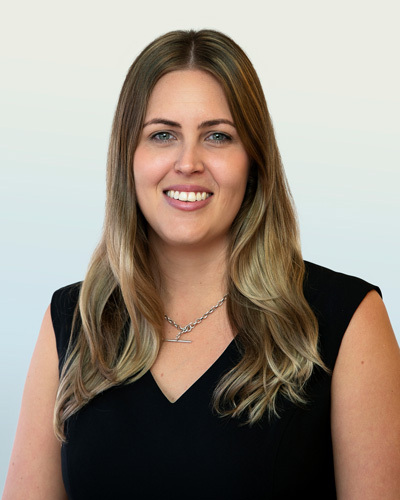 Shanyn has a vast knowledge of the insurance industry having commenced her career within the industry in 2010 with a lead corporate rural insurance company in Regional Queensland. Having come on board here at Corpsure in 2018, Shanyn has provided a dynamic approach as Executive Assist. 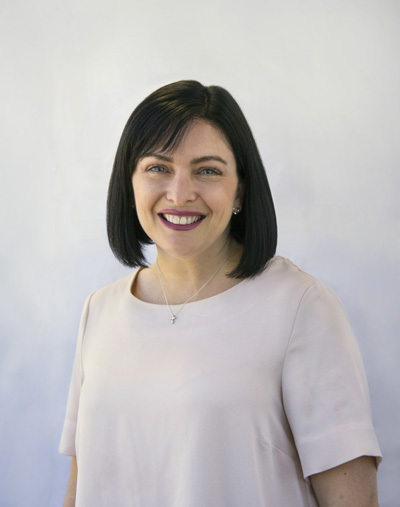 Shanyn’s knowledge and qualification within the insurance industry, coupled with her management and legal background, has proven beneficial to both Snr Management at Corpsure and our Clients. Shanyn can provide both traditional and innovative advice specific to our Clients needs and compliant with regulatory obligation. We have the expertise and drive to provide innovative insurance solutions specific to Corporate Commercial and Small to Medium Enterprise. Our focus on service and policy placement ensure we remain at the forefront in the delivery of claim settlement.